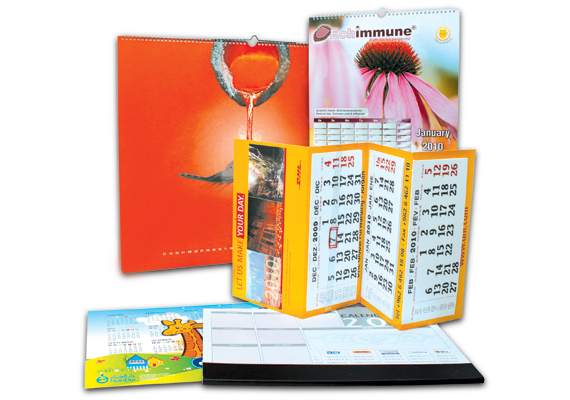 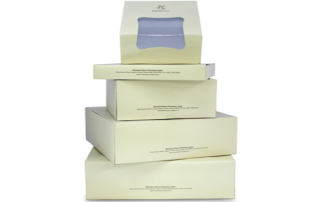 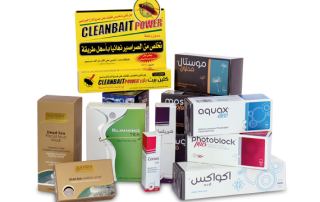 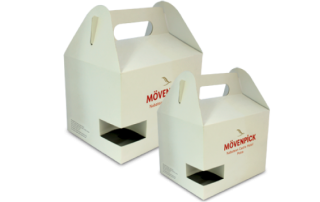 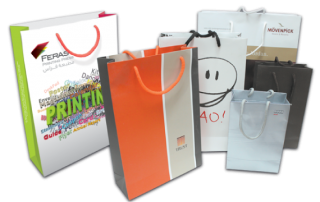 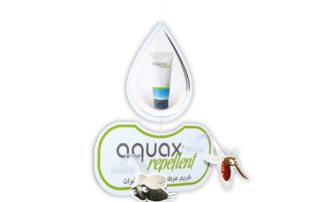 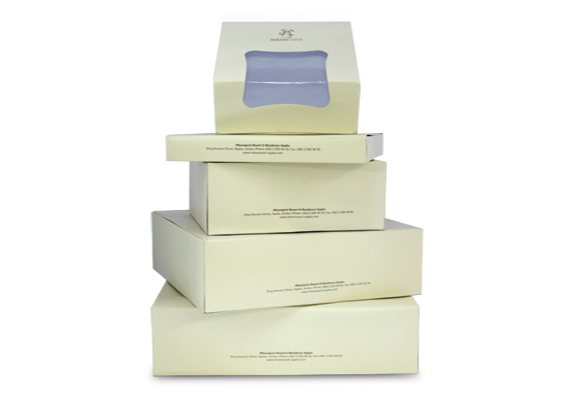 Jordan’s leading and most creative offset printer & best printing quality & fast printing service. 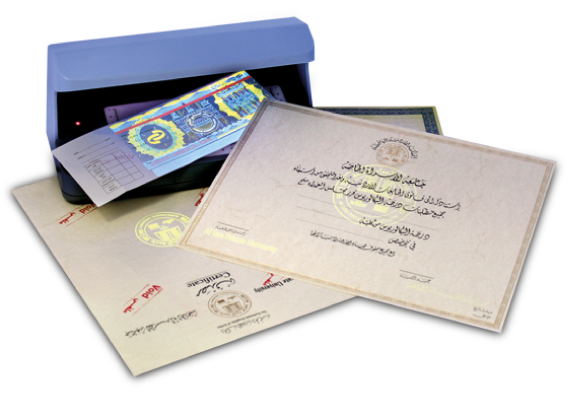 We are a family owned business developed from the passion of the patriarch, Bader al-Safadi and maintained by the dedication of the children. 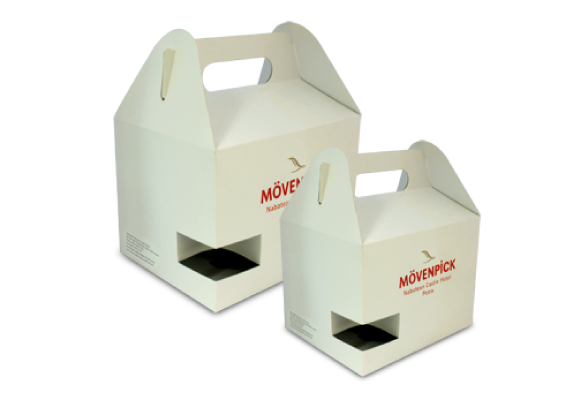 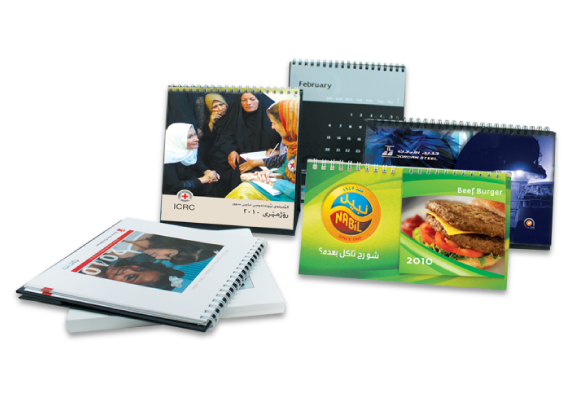 We utilize the highest parameters of technology and innovative implementation and our dedicated team is prepared to meet your business needs and brand specifications to provide you with outstanding printing services.Whether you need security printing, school books and calendars or a magazine printed in high proportions or small scale-whatever your requirements are, you can depend on us for all of your professional printing services. 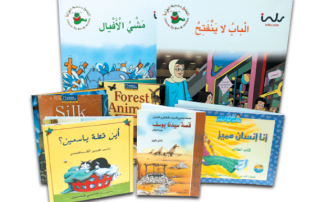 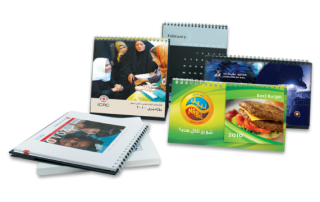 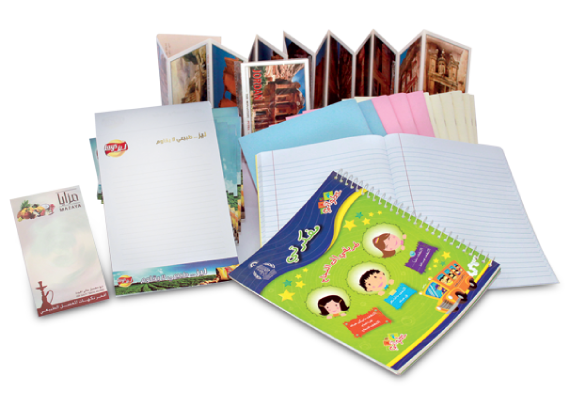 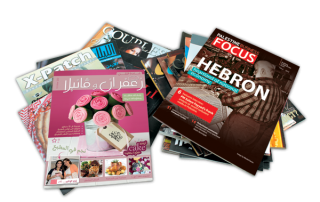 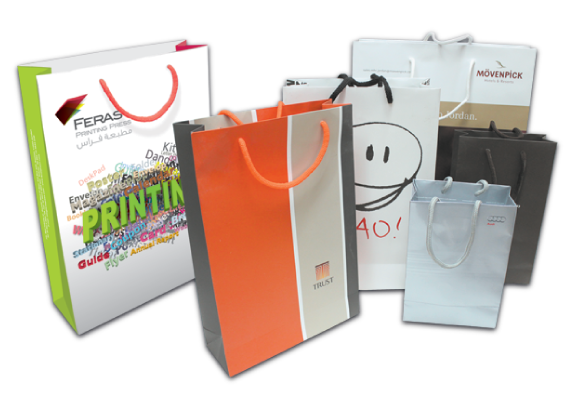 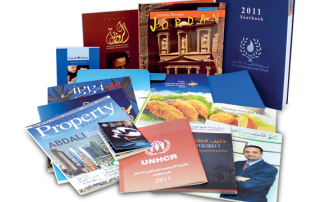 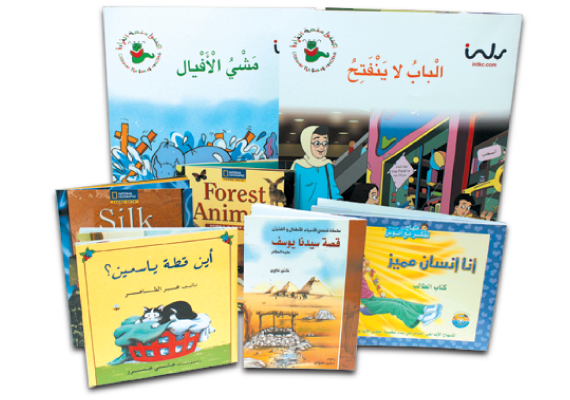 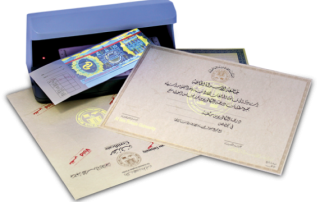 Feras Printing Press, Jordan’s leading and most creative offset printing. 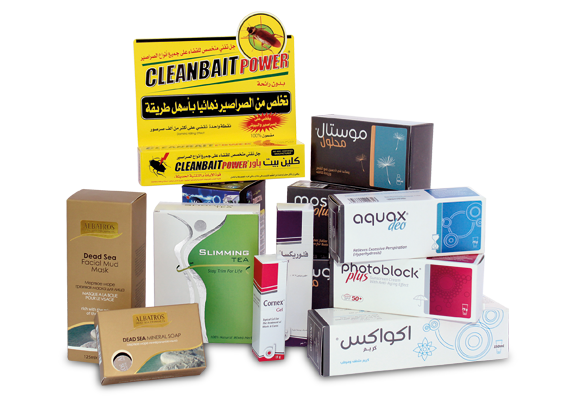 We are a Family Owned Business. 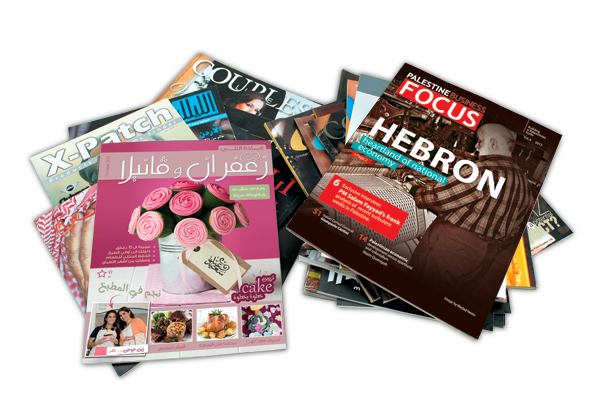 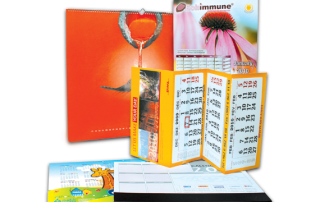 High Quality Offset Printing Services.